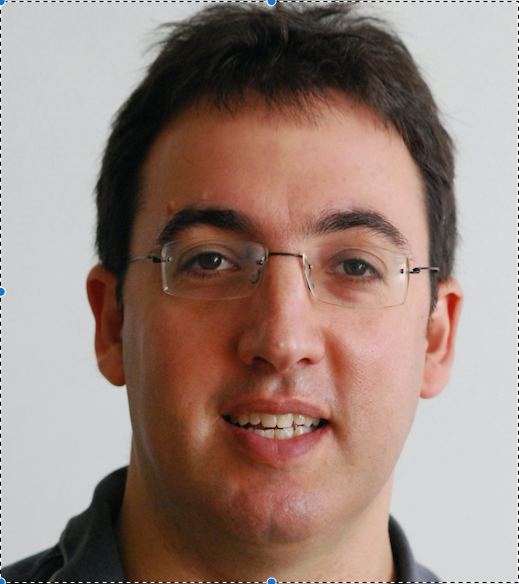 Please join us on Wednesday January 27 in Burlington MA starting at 6:30 pm as senior enterprise agility coach Yuval Yeret describes several techniques that can be used to produce a lasting and productive adoption of the Scaled Agile Framework. The Scaled Agile Framework (SAFe) is a powerful and popular framework for implementing agile at large scale across the enterprise. However many organizations see their implementation of SAFe stall and even backfire since the adoption is mandated from its organizational leaders, instead of engaged teams participating and choosing their SAFe. In this talk we will examine some dangerous implementation anti-patterns as well as healthier alternatives. You will learn some concrete techniques that help live up to the Lean/SAFe principles of respecting and engaging people. We will discuss field-proven ideas such as pull-based crossing the chasm approach to implementation, use of open space as part of the different SAFe ceremonies, and how Open Space Agility can combine with SAFe. ← Previous Previous post: Another Amazing Give Thanks For Scrum in 2015! !